It’s only once you’ve been to the States and started to explore its mountains, deserts and vast plains that you really start to appreciate just how huge the country really is. There’s usually only one thing for it - better hire a car. Even some of the larger cities, those bastions of culture that pride themselves on having everything in one place, are best explored on four wheels. Here are three places where this couldn't be truer. 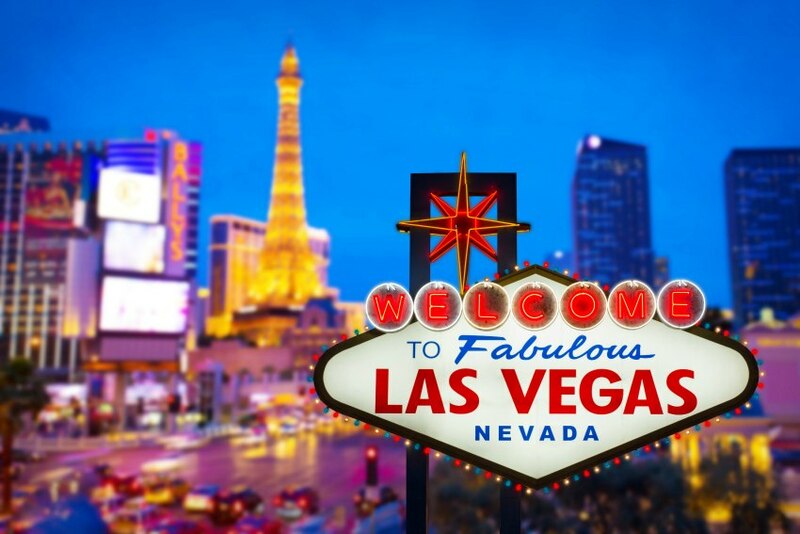 The self-styled “Entertainment Capital of the World” is located in the heart of Nevada – which means there’s at least a four-hour drive from Southern California separating you from your destination, mainly along the Interstate 15 passing through the Mojave Desert. Presuming you’ll be there for more than a trip to the blackjack table, you’ll find that a car’s the ideal way to get round to the many attractions nearby in blissfully air-conditioned comfort. For example there’s the spectacular Hoover Dam which is around 45 minutes’ drive along the I-515. This huge construction across the Colorado River was built during the 1930s, and welcomes about a million people a year. Or, if you fancy hiking in a landscape that feels straight out of a John Wayne western, head north east for an hour by car from Vegas to the Valley of Fire National Park, where the rangers organise accompanied tours for experienced adventurers and novice hikers alike. 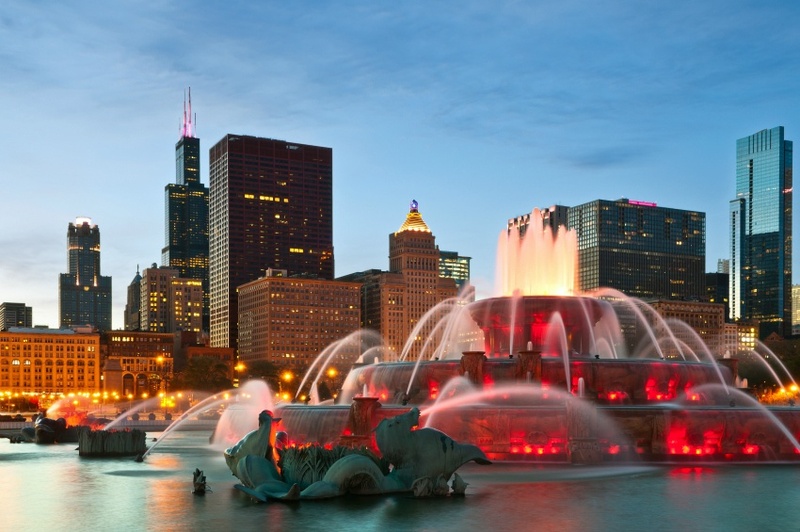 Almost three million residents can’t be wrong - Chicago is the biggest city in the Midwest and the third most-populated city in the whole of the United States. For those seeking adventure away from the hustle and bustle it’s also ideally placed as a base from which to explore the country’s Great Lakes. There’s a great deal to see within the city centre, including trips up the Willis Tower for spectacular views across to Lake Michigan, but for those who want to get out and explore there’s even more that’s only a short car ride across the city . The Chicago Cubs baseball team play their home matches at Wrigley Field a little to the north of the city centre and there are daily tours of the stadium. You may be smack in the middle of the country, but that doesn’t mean that you can’t enjoy a day swimming and sunbathing at Grand Beach on Lake Michigan, about an hour and twenty minutes’ drive east of Chicago around the scenic shores. 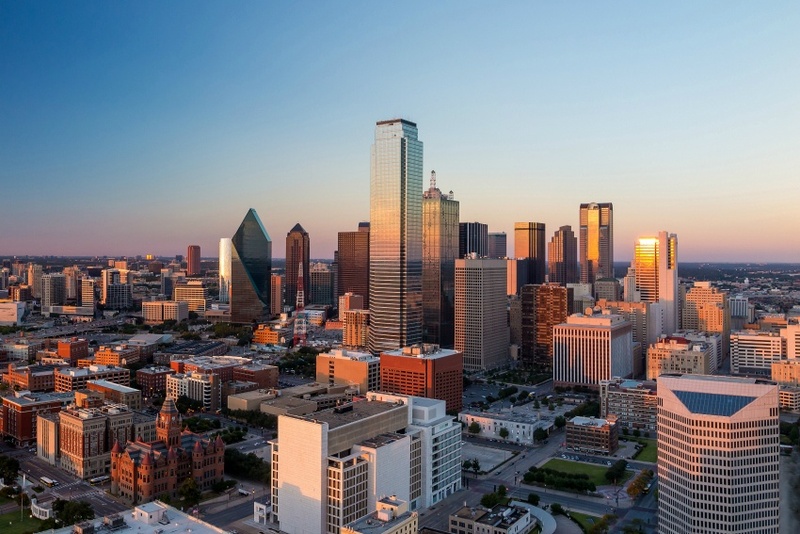 Everything really is bigger in Texas, and that includes the distances between attractions, so it really is vital to hire a car in the state. The famous Dallas Zoo is home to over 400 species and more than 2,000 animals. It’s only about three miles from the city centre and is one of the oldest zoos in the entire country. Further afield in the Frisco district, about 30 miles due north, you’ll find the Museum of the American Railroad with some of the largest steam, diesel and electric engines ever built. On the way, why not also make a small detour to Southfork Ranch, setting of the super-tacky 80s series “Dallas”? In fact, wherever you go in the States you’ll find that a car’s just about the most flexible way to travel; city authorities are always working to make their busier roads more accessible to drivers, and the ever-diverse road networks make the experience easier still. So make sure to hire before you go.